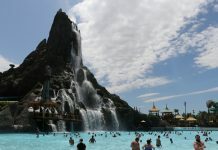 Guests at Universal’s Volcano Bay – the innovative water theme park set to open on May 25th – will experience an entirely new level of freedom and fun as they enjoy the park with friends and family. 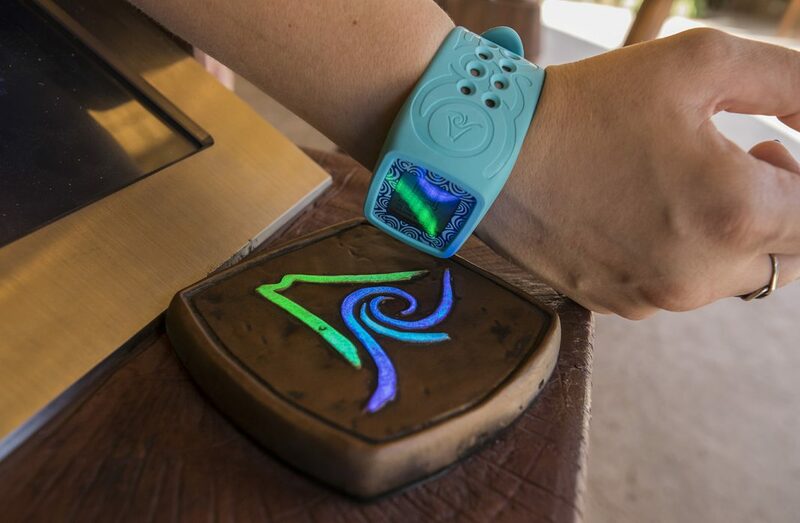 The waterproof TapuTapu wearable will enhance fun and remove hassles - there will be no more standing in long lines to experience an attraction; no more carrying wallets, cash or credit cards throughout the park; and no more fumbling for a locker key. For more information about Volcano Bay, visit www.universalorlando.com/volcanobay. 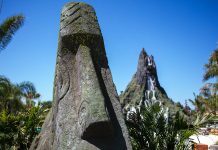 With Universal’s Volcano Bay opening next week on May 25th, we are learning more about the Tapu Tapu – the new innovative wristband to help enhance the fun and make a day at the water park hassle-free. Volcano Bay guests will use their TapuTapu wearable, which is included with admission, to virtually wait in line for rides while enjoying other areas of the park. 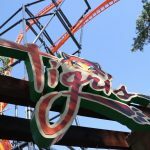 Their wearable band will simply alert them when it’s time for their ride; or enjoy many TapTu Play experiences throughout the park – triggering special effects like controlling streams of water spurting from whales in Tot Tiki Reef, shooting water cannons at guests snaking down Kopiko Wai Winding River, illuminating images in the volcano’s hidden caves and more. The best way for guests to take advantage of TapuTapu’s benefits is to create an account. 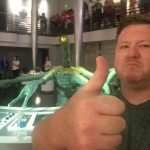 Account setup is quick and easy and can be done at any time through the Official Universal Orlando Resort app or at Universal Orlando’s website. For more information about Volcano Bay or to set up an account, visit www.universalorlando.com/volcanobay. TapuTapu is specifically designed for use within Universal’s Volcano Bay. 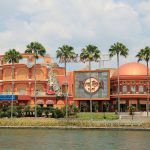 Guests can also make mobile-based purchases and redemption of all tickets via the Official Universal Orlando Resort app, eliminating the need for physical tickets to enter Universal Orlando’s theme parks. 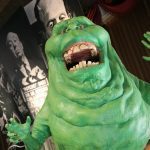 This allows guests to store, organize and access their tickets from the Guest’s Wallet in the app so they can bypass the ticket booth and go directly to the front entrance. 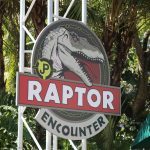 This benefit, implemented earlier this year, has now been extended to include Universal Orlando Resort Annual Passholders.